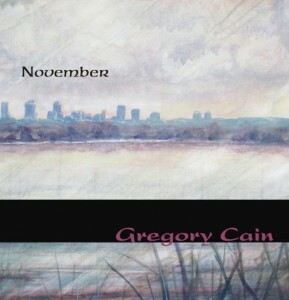 Today I am very pleased to be able to tell you that recording and mixing are done for my fourth CD – “November”. I’ll listen to it a bit over the weekend, and possibly find a few small things to correct, but for all intents and purposes – it’s finished! I’m really excited to be at this phase of the project. 4 Responses to Recording and mixing for “November” are done! Melissa and Moonfuller – thanks so much for taking the time to listen and for your very kind responses. Wishing you a great day. Absolutely lovely n’ soul soothing….So touching, so warm and breathtaking, it transcends you…. can’t wait to get your CD….Awesome work, Greg!! !..